As was known from the in-game MotD Lyrania was trying to send Drakove to participate in a walk to raise awareness and raise funds to help combat Multiple Sclerosis (MS) geared in a full set of Samurai Armor. 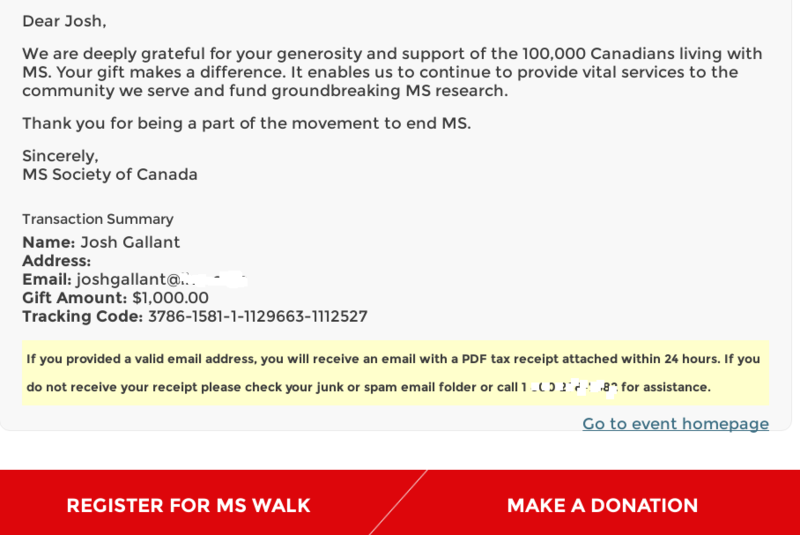 $10k were not quite reached, so no Samurai Armor MS Walk this year (but next year!). Next year? Yes. For one, due to the large participation of you, the players, Nitemare was able to forward 1000$ to the cause (yay!). On top of that, the $10k ticker will keep ticking onwards and once it hits $10k in total (currently 5600$ to go) Drakove will be supplied with his armor and sent on his way to generate attention in next years MS Walk as the Samurai that ... walks ... against the disease (fancy Samurai name to call him is WIP). Last but not least, on top of donating a sizeable amount of cash to a noble cause, the success of the drive has left ample funds to be used to keep the server and the game going for a long while. As many players know, I have multiple sclerosis. If you have donated/helped in the past, awesome. The difference between genius and stupidity is genius has limits.